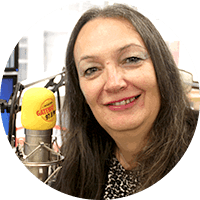 On this week’s edition of Digital Blues on Gateway 97.8, I have tracks from three of this month’s four IBBA Picks of the Month, plus a load of other new or recent releases. So join me and Todd Wolfe Band, Albert Cummings, Aurelien Morro & the Checkers, Jay Stollman, Jay Gordon & Blues Venom, Dinners & the Dog, Andy Broad, Chris James & Martin Fletcher, Martin Harley & Daniel Kimbro, Henry Gray & Bob Corritore, Chris James & Patrick Rynn, The Dove & Boweevil Band, Jon Cleary, Kim Simmonds & Savoy Brown, Last Chance Saloon, Blues Business, Heather Crosse, Shemekia Copeland, Little Chevy, Laura B and her Band, The Laura Holland Band, Angela Lewis Brown and Mudcats Blues Trio. 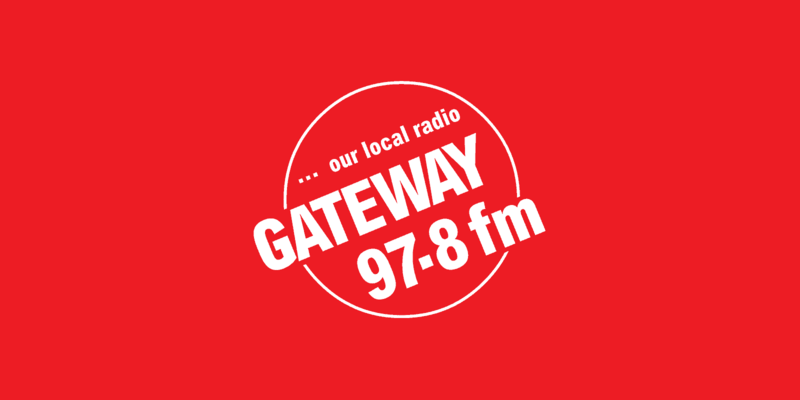 Digital Blues on Gateway 97.8 – Wednesday 9th September 2015 between 21.00 & 23.00 UK time repeated on Sunday between 20.00 & 22.00 UK time. A podcast of the show will be available from 22.00 Sunday on i-tunes http://itunes.apple.com/gb/podcast/digital-blues-podcasts/id483385993 and on PodOmatic at http://digitalblues.podomatic.com. Subscribe and never miss a Digital Blues radio show! !